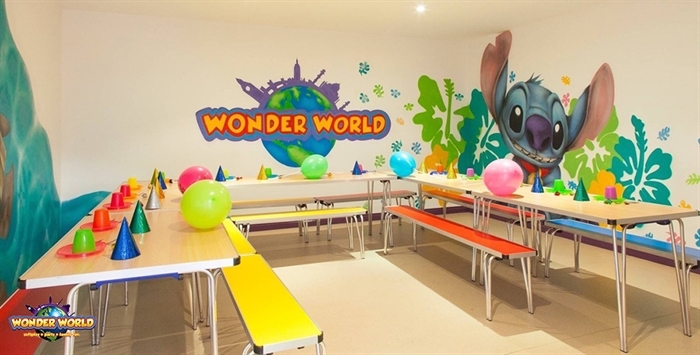 Wonder World the largest and most exciting children's entertainment centre in the Falkirk and surrounding area's. 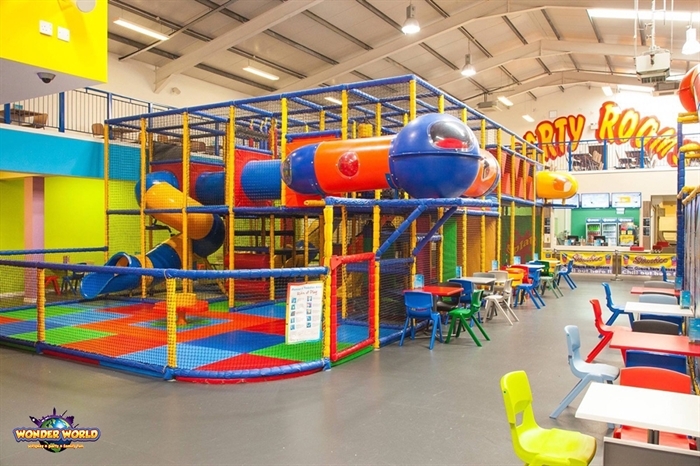 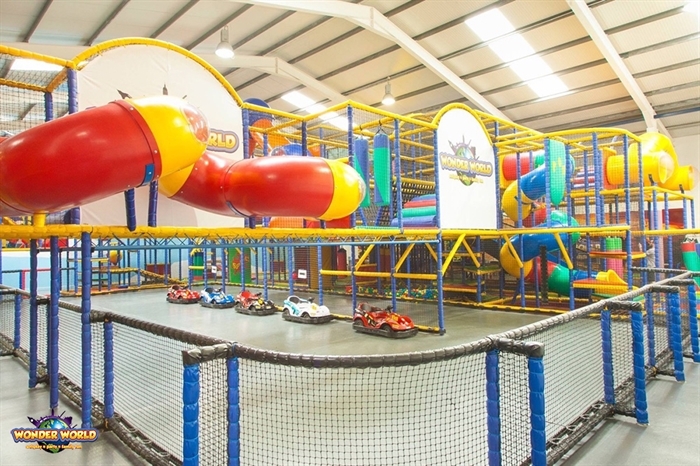 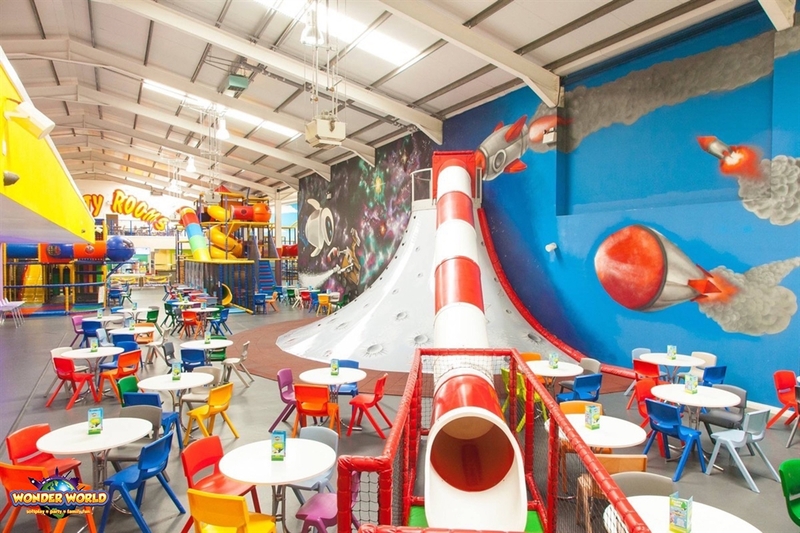 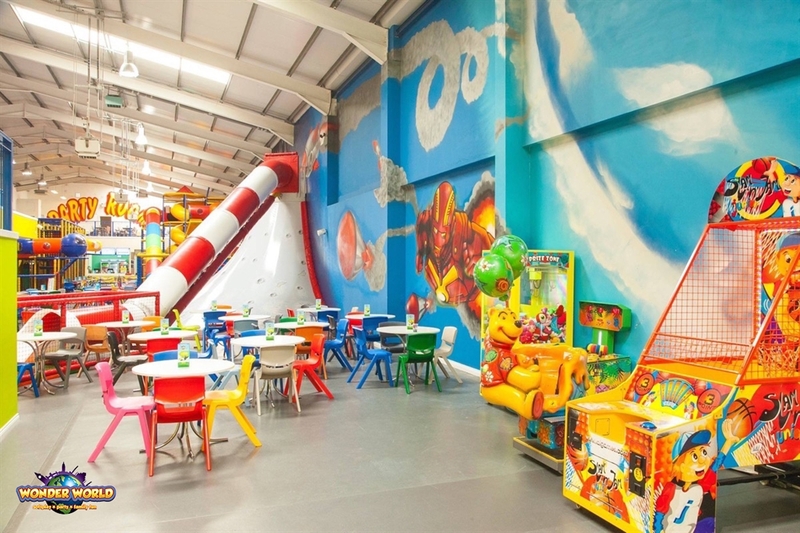 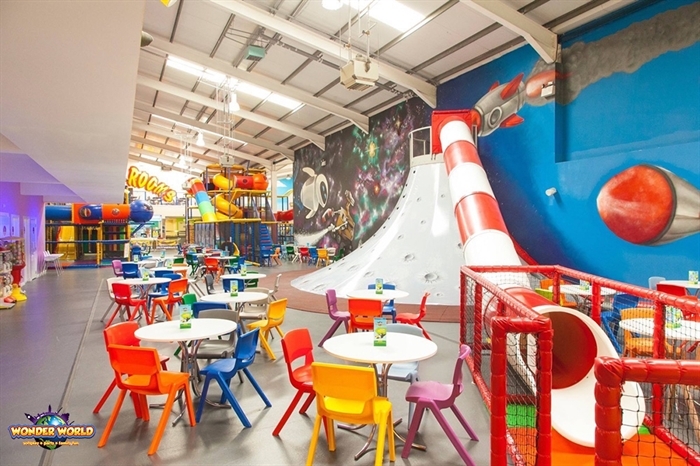 Wonder World is Falkirk's biggest and most exciting children's indoor adventure centre. 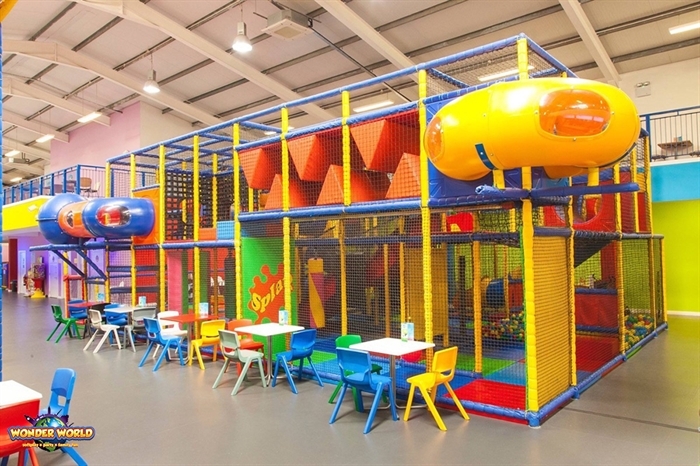 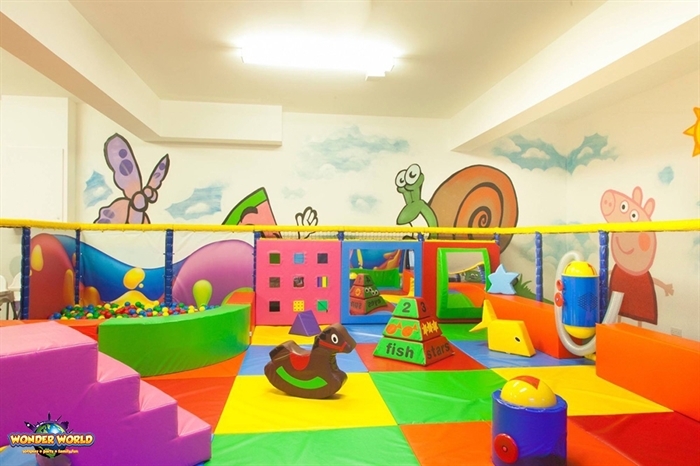 Themed on the wonders of the world, this custom built centre has been designed to stimulate children's imagination and encourage physical development in a safe and fun environment. 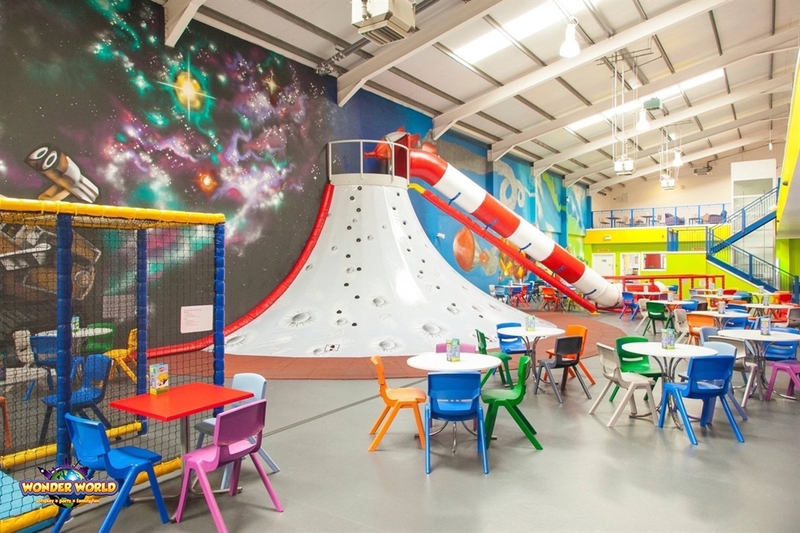 Facilities include; play frames, a volcano slide/climb, go karts, daring slides, an astro turf football pitch and much more. 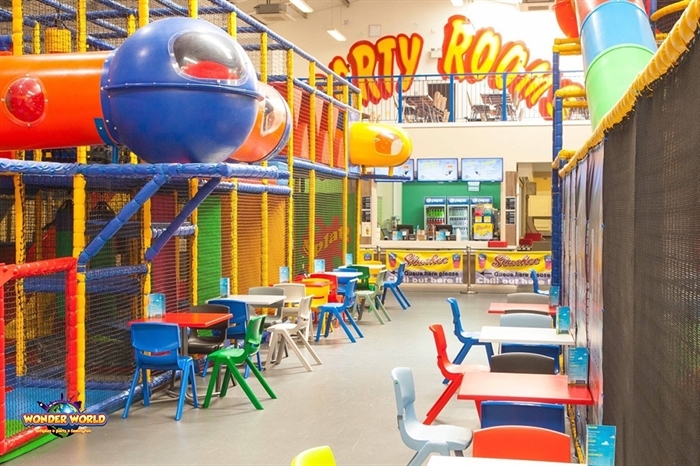 For special events we have fantastic party rooms and a range of packages to suit every budget.